Dr. R. David Reynolds is a twice board certified eye surgeon who emphasizes the ethical and appropriate application of the most advanced medical and surgical techniques available to prevent blindness and restore sight. His aim is to serve the patients’ best interest above all else. 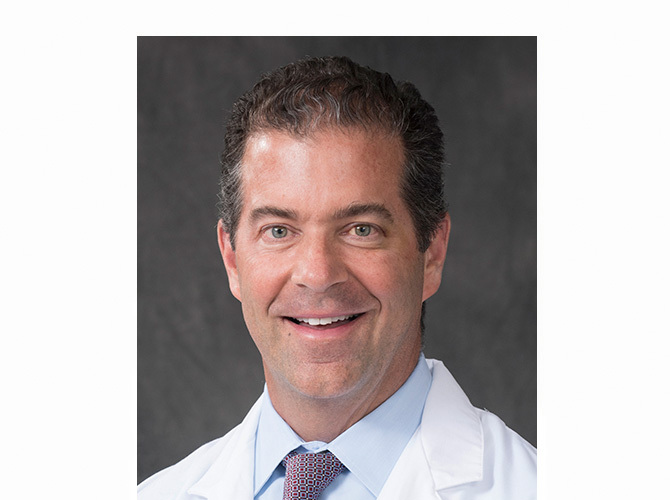 Following the completion of his ophthalmology training at the Wills Eye Hospital, Dr. R. David Reynolds pursued fellowship level training in the field of ophthalmic Plastic and Reconstructive Surgery both at Wills and at the world-renowned Moorfields Eye Hospital in London, England. Dr. Reynolds is the Medical Director of Eye Surgery of the Princeton facility where he has performed thousands of cosmetic and reconstructive eyelid procedures as well as Botox and Juvederm injections. He is an acknowledged expert in the field of “blade free” LASIK and “advanced technology” cataract surgery using multifocal and astigmatism correcting intra-ocular implants. He maintains the core belief regarding the primacy of the patient-physician relationship and the discriminating use of the myriad of available technologies to improve patient outcomes. Having performed small incision cataract surgery since 1990 and laser vision correction since 1996, numerous patients have traveled from as far as Africa, Japan and South America to seek his expertise, and this international reputation has earned him “Top Doctor” designations in numerous publications’ lists of the best eye doctors. Dr. Reynolds is an attending surgeon at the Medical Center at Princeton, and the Wills Eye Hospital. He has long participated in mission work for the poor, leads the Princeton Eye Groups participation in the UFAR (United Front Against Riverblindness) mission in the Congo region of Africa and most recently in the summer of 2010 spent time operating with his son in El Progreso, Honduras. He enjoys his responsibilities teaching residents and medical students.